We have various preferred suppliers that we would highly recommend. You can view their websites using the links below. 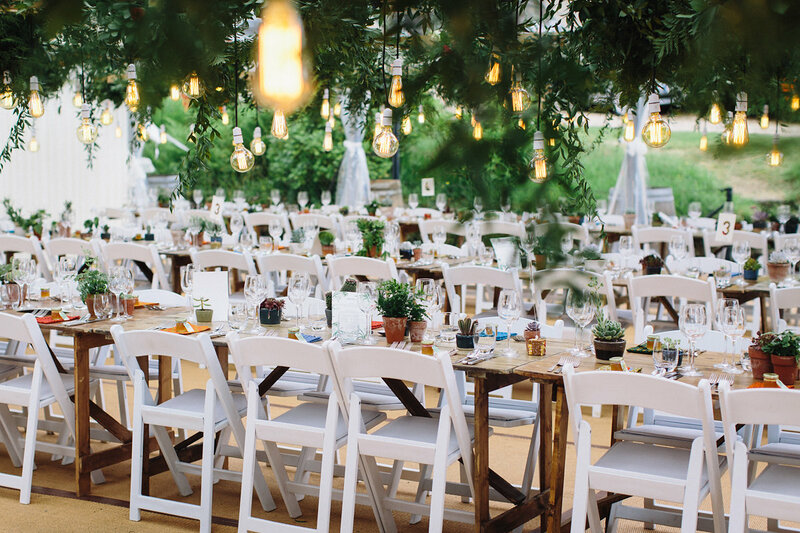 is a luxury wedding and event planning company, run by husband and wife team Simon and Lauren. 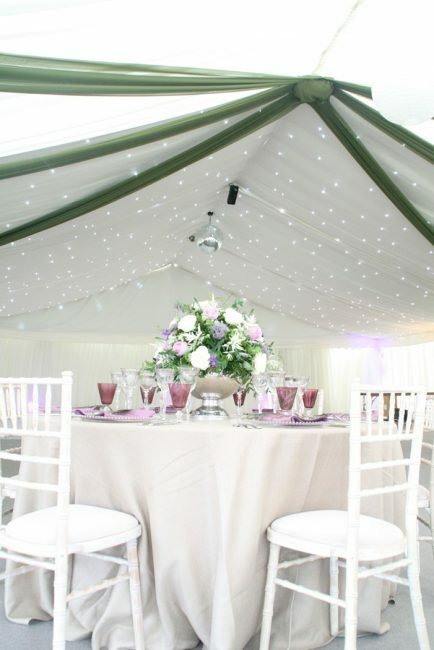 The company is based in Surrey UK, offering event planning all over the Home Counties and abroad. 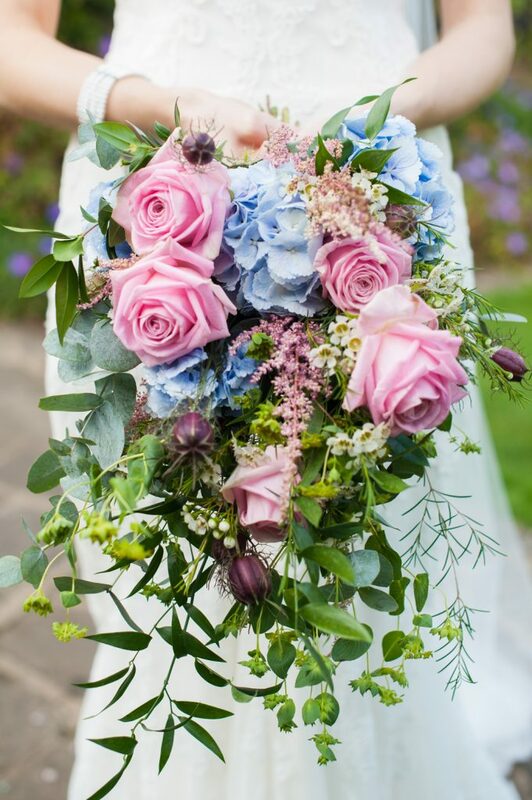 Bluebird Creative provides a professional, creative and personal service on all our weddings. However we know it is not just the details that are important, but the execution as well. 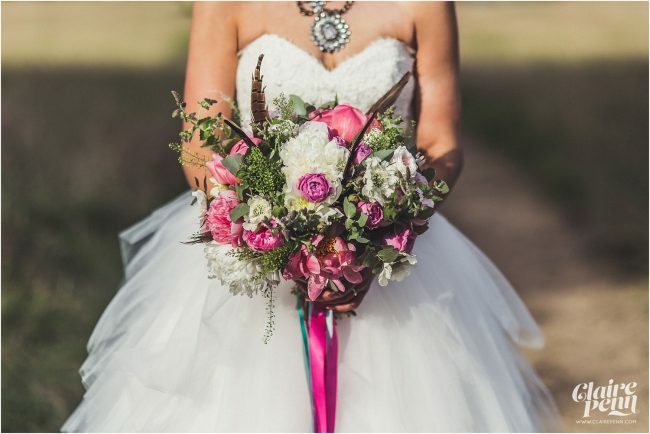 From the complimentary consultation where we discuss your ideas and wishes for your event, onto the planning process and finally onto the day itself where we manage the schedule, arrival and set up of all the styling, dealing with the unexpected, and ensuring everything runs smoothly for you and your guests. 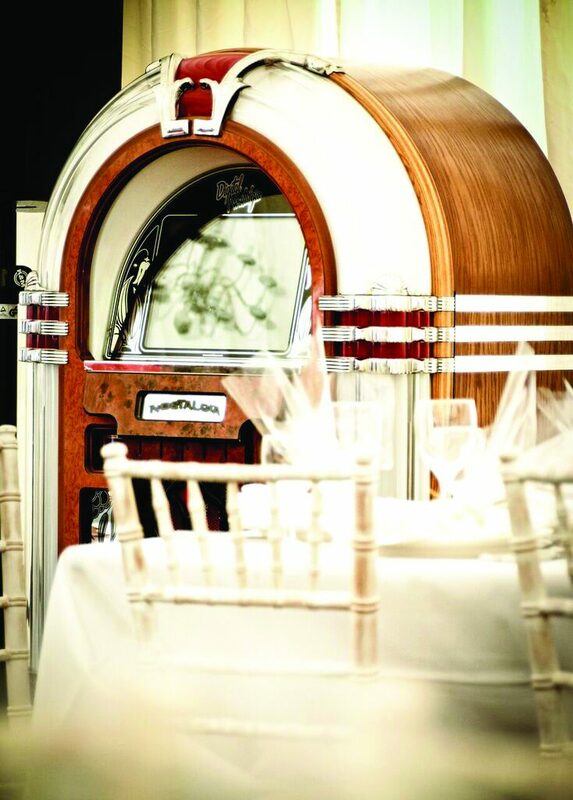 All our clients are different and our weddings bespoke. 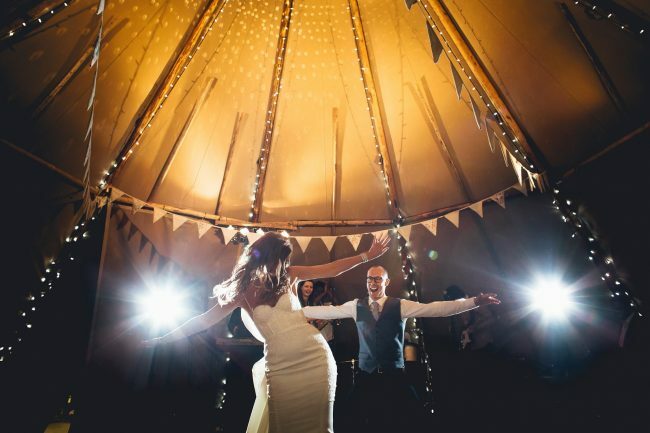 We aim to really understand and get to know our couples so we can help create the perfect day for them including those personal touches to make it truly bespoke. With our knowledge of the industry we can avoid any potential costly mistakes and recommend top venues and suppliers that reach our high standards. 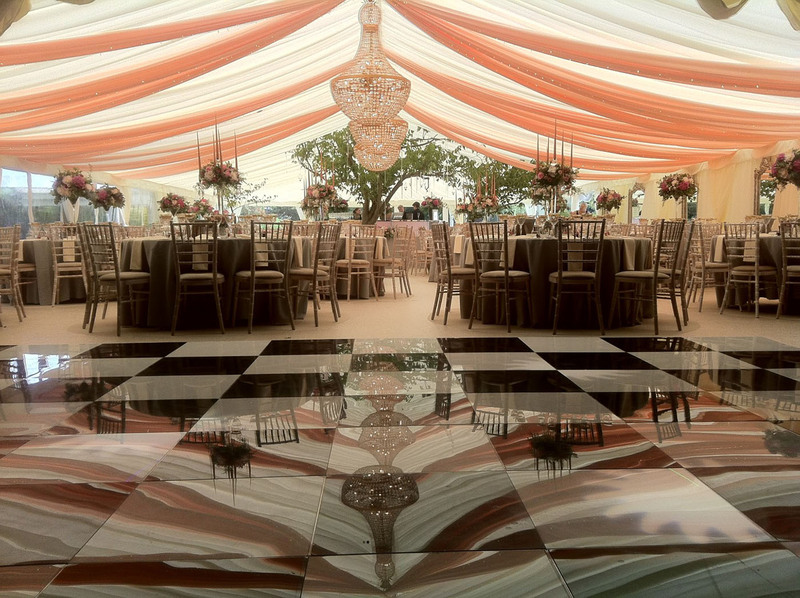 We pride ourselves on being creative, with attention to detail and above all else providing a personal client service. 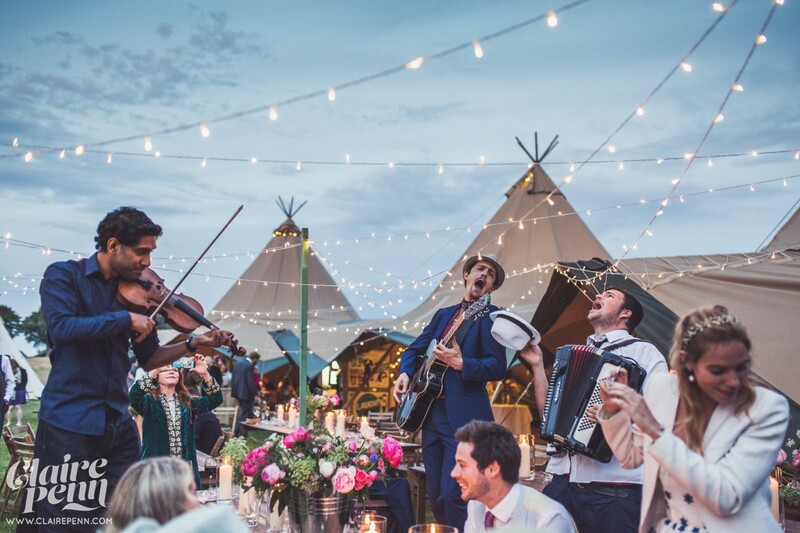 We aim to create individual events, leaving you and your guests with unforgettable memories. 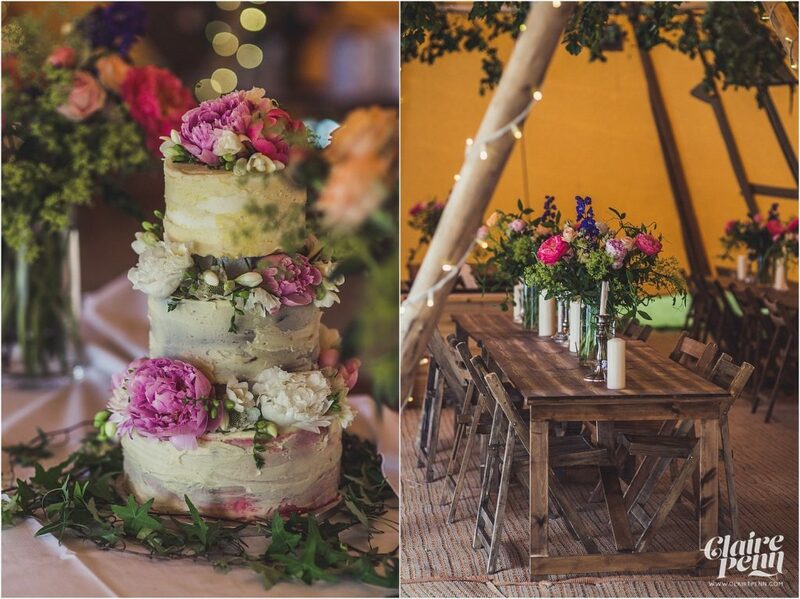 We love weddings, we love events and we love what we do. Whether you are looking for someone to help with the full planning of your wedding or for someone you can trust to manage the day itself. 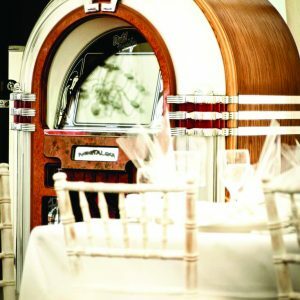 Bluebird Creative would love to help and will work with you going over all the details to ensure the perfect day for you. 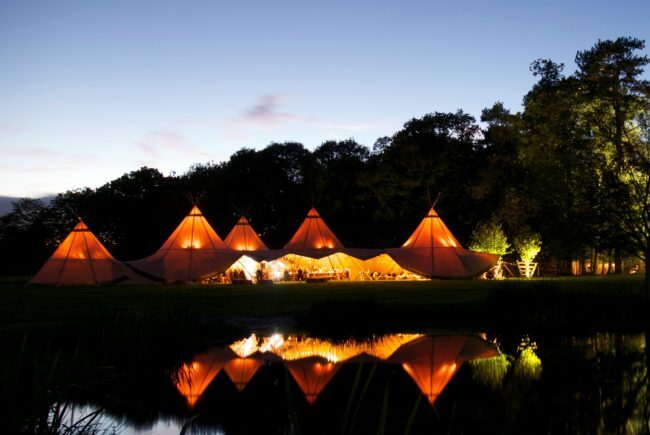 Beautiful World Tents offers a delightful, memorable alternative to a marquee wedding. 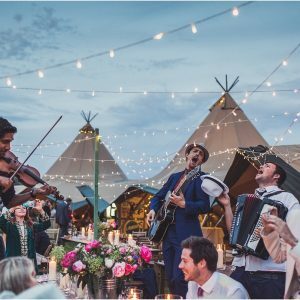 With breath-taking Giant Hat tipis and a bespoke, tailored service, you’ll have the opportunity to inspire your guests and treat them to a truly unique and unforgettable day. 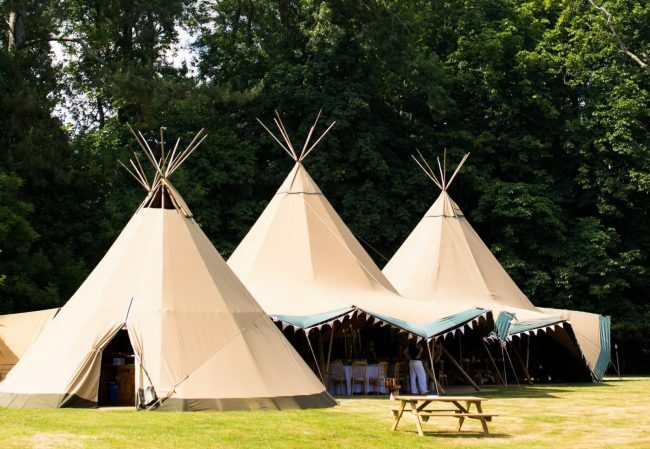 Proud to be the South East’s leading tipi wedding specialist, Beautiful World Tents’ team of friendly and experienced advisers will guide you throughout your journey. 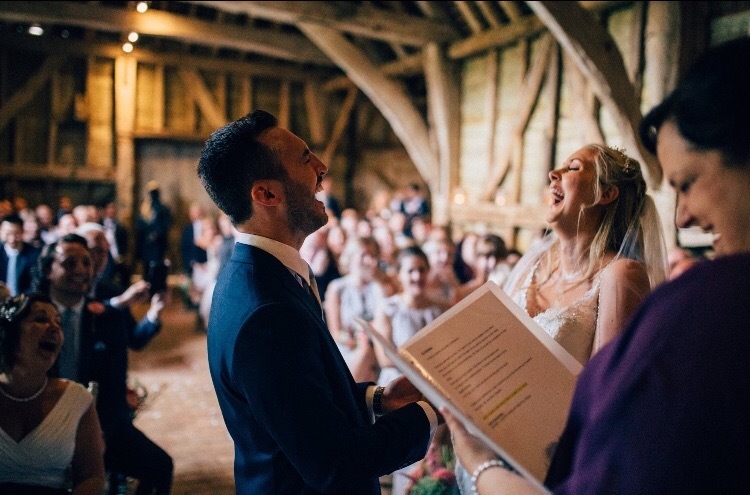 They will be there to help with both the technical and practical details, alongside the best advice on how to fine-tune your wedding day, from lovely seating plans to those all-important finishing touches. 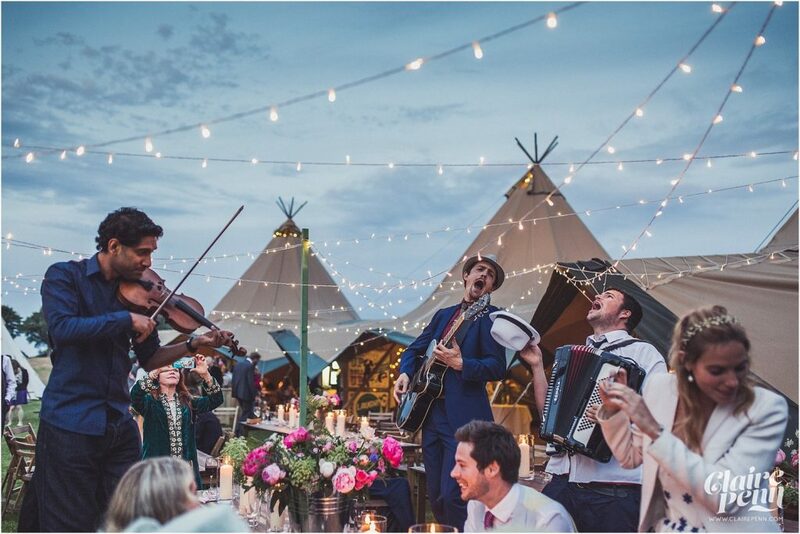 Beautiful World Tents has a gorgeous range of hand-picked furnishing options, so whether your wedding style is more country than traditional, or more classic than rustic, they will have something perfectly suited to your requirements. 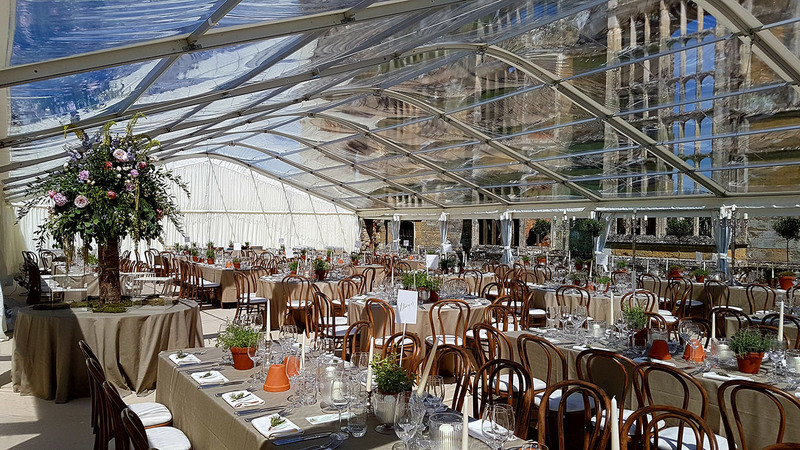 Whether you are considering a modern clear span structure with panoramic windows, a fabulous avant garde stretch tent, a party tent or something more traditional for your event, there is a lot to think about… and Minty is here to help. Find our contact details on our website or Facebook page. 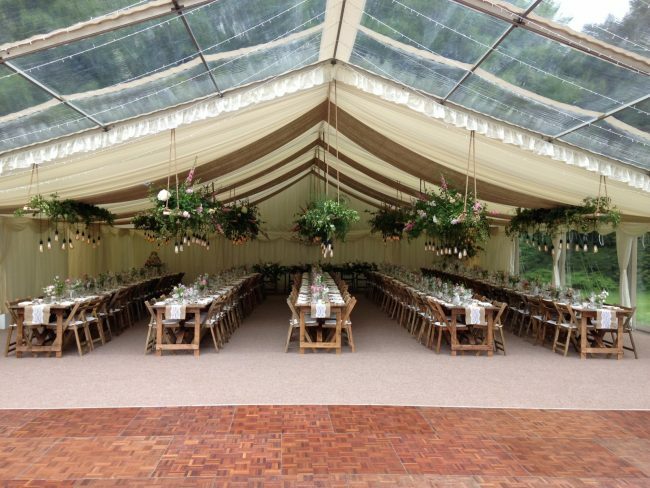 Alresford Marquees are specialists in their field with over 25 years of hands-on experience in providing high quality marquees for all special occasions and events. They have the expertise and experience to ensure total success and satisfaction. 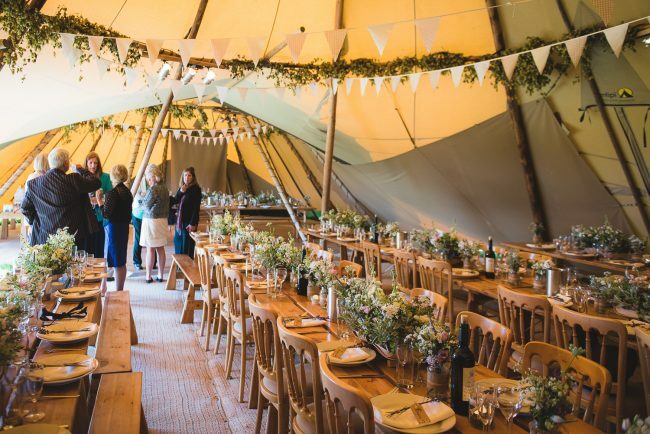 As part of their bespoke service they provide a site visit to discuss your requirements in full and the marquee hire options that are available to you. 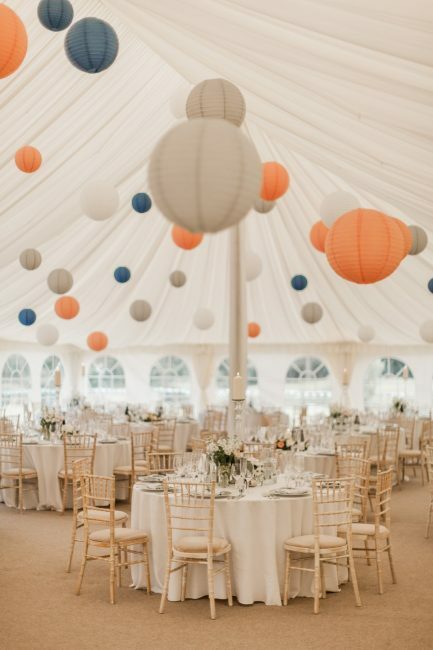 On acquiring a complete understanding of your needs they will provide their carefully considered advice on the most suitable marquee along with comprehensive guidance on lighting, décor and furniture hire. With a focus on appreciating nature as it is. 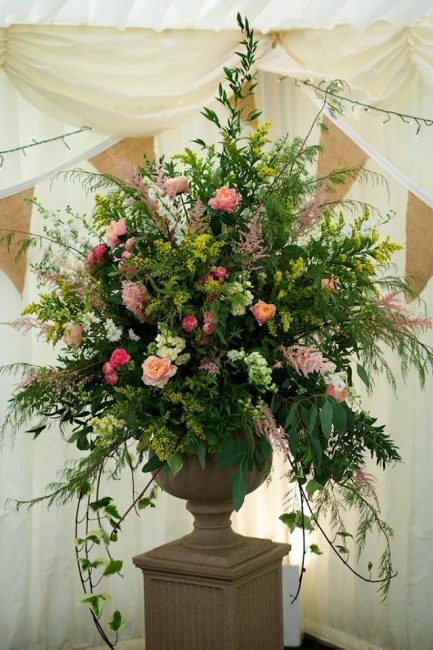 At Miranda Hackett Flowers we concentrate on promoting the natural characteristics of flowers and styling flowers in a soft and romantic fashion – twirling tendrils and all! We offer a warm and friendly service, with lots of creative ideas and infectious enthusiasm. 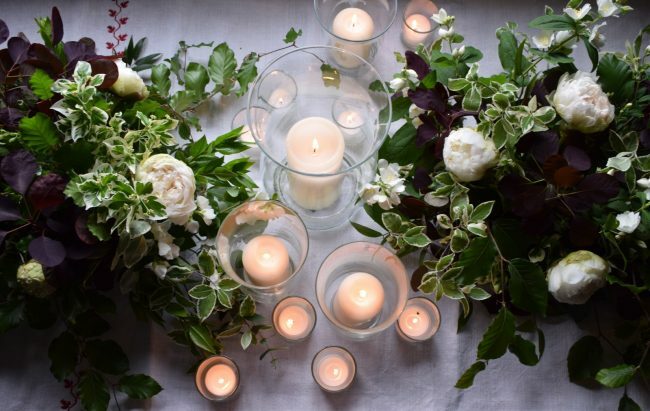 We choose beautifully fresh seasonal flowers sourced from well established wholesalers and locally grown treasures from smaller artisan suppliers. 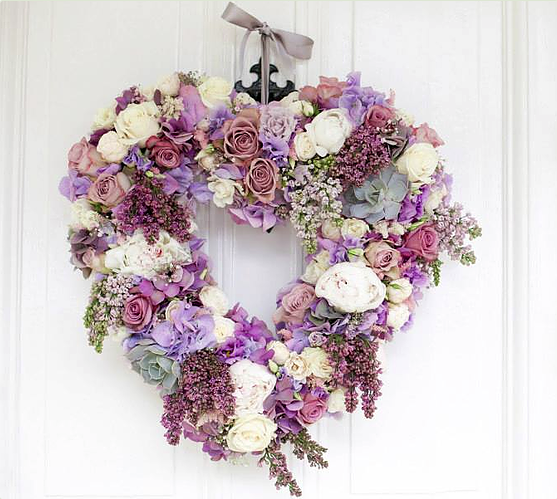 Our wedding services cover all aspects of floral styling from bridal party flowers, church or ceremony arrangements, to reception and marquee feature displays and dining table arrangements. 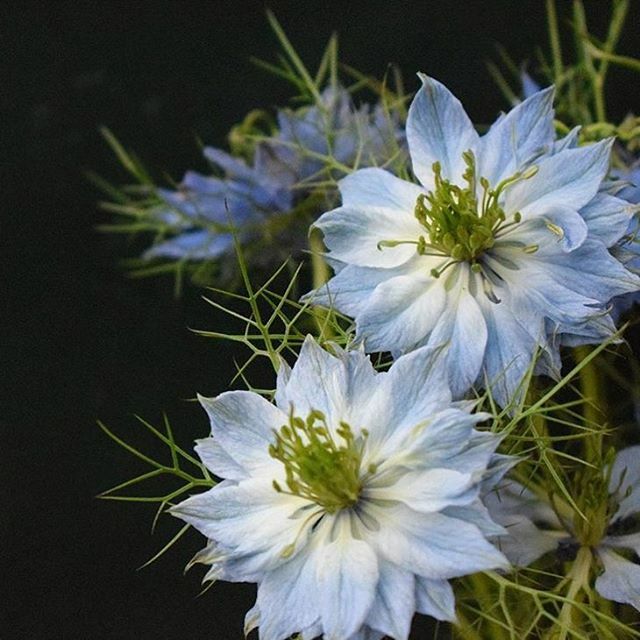 I am Kate and I own and run Kate Avery Flowers from my garden workshop in the village of Chiddingfold, Surrey. 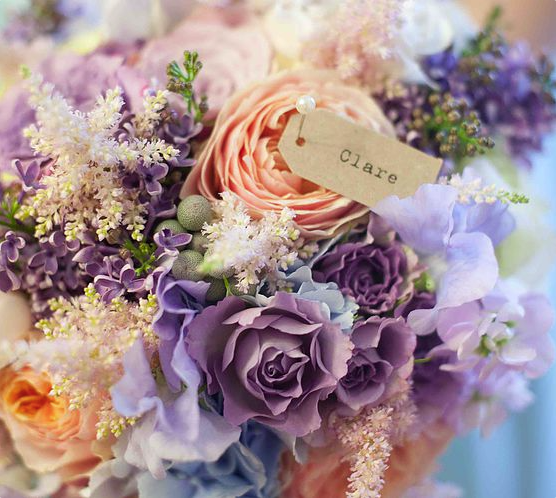 I offer a luxury floral design service that is completely bespoke. 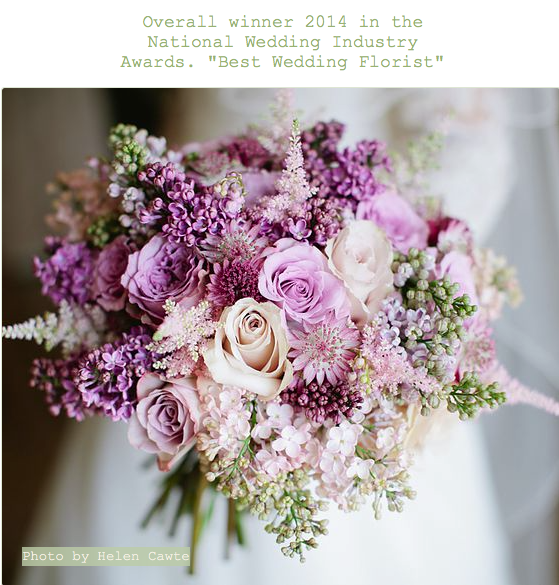 I have been flowering from my garden workshop since 2005 and in 2014 I won the “Best Wedding Florist” in the National Wedding Industry Awards. 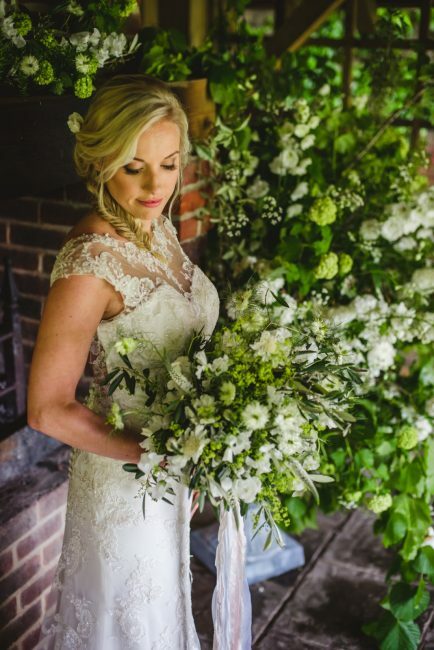 Anything from single stems in antique bottles to dramatic, suspended floral installations, myself and fantastic team of flowergirls can really bring your floral vision to life and the wow factor to your day. Working with each client through the whole design process and realising and exceeding their expectations is what I love best. Delivering bridal flowers on the morning of a wedding and to be part of the love and excitement of the day is just such an honour. I still get the same butterflies before each wedding as I did ten years ago. I really wouldn’t change my job for anything! Located in the centre of Cranleigh. Characterful Pub with 10 en-suite bedrooms. Our aim is simple, we strive to provide our clients with a better level of customer service and support at competitive prices, and we pride ourselves in giving a professional service with the personal touch. 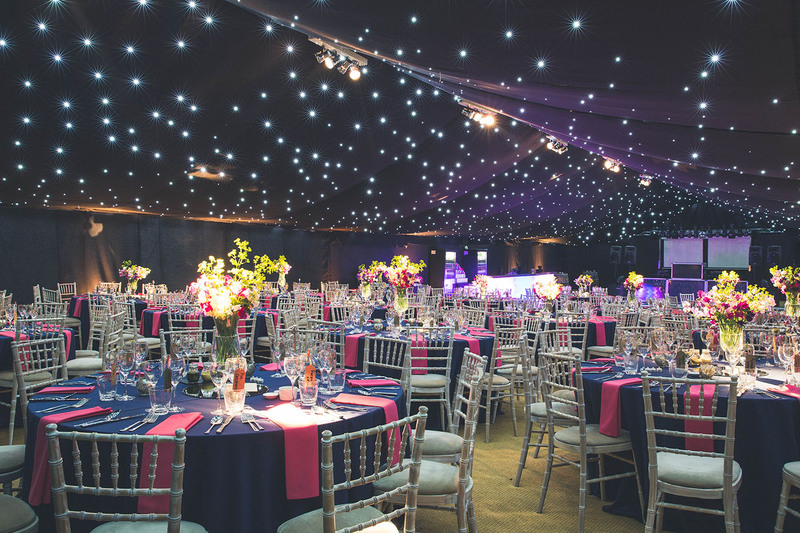 Over the years we have developed a strong reputation for reliability, versatility and trust as well as a wealth of experience in a huge range of different events. We are confident that our service is second to none and, to ensure that nothing is left to chance, we also have an emergency number that is answered 24/7. We provide china, glasses, cutlery, linen, furniture, catering equipment and much more. 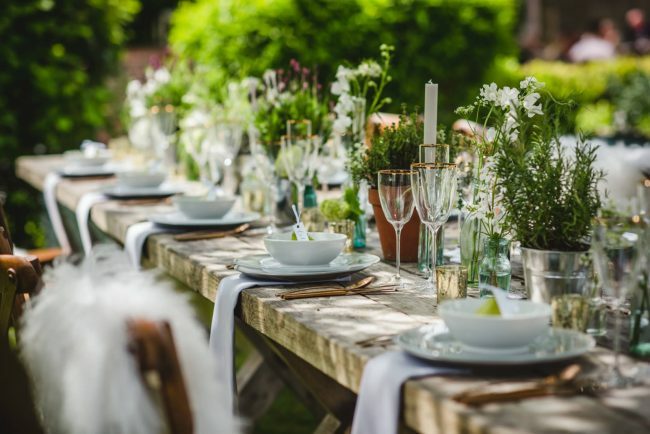 Working closely with many venues, caterers and marquee companies we cover an extremely large geographical area that includes Hampshire, Surrey, Sussex, Berkshire, Buckinghamshire, Hertfordshire and London. Whatever your function requirements, be it a small private party or a large corporate function, traditional or modern, we can help, so please do get in touch to see what we can offer to make your event truly special. 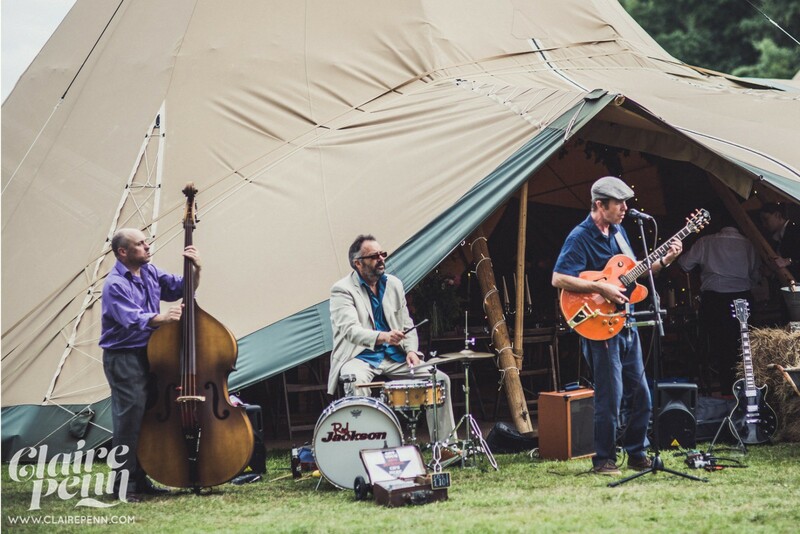 We’re a rootsy trio serving up classic Rhythm & Blues with our own twist: adding some hot rockabilly and some cool funky jazz to create authentic retro grooves with upbeat contemporary appeal. With over 20 years experience providing event lighting, sound and power management its our mission to provide you with a phenomenal service, piece of mind and the wow factor you’re looking for. 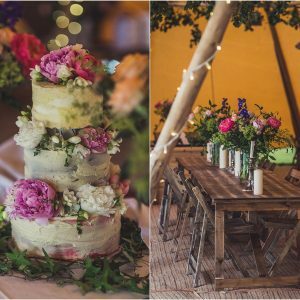 Rebecca Saviour is a professional baker and chocolatier, specialising in bespoke wedding cake design and luxury sweet treats. 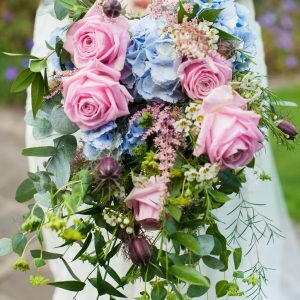 Whether a wedding, baby naming, adoption, renewal of vows or something more unique Miranda Ash (Independent Celebrant) will work with you to craft and deliver a bespoke ceremony crafted just for you. Your day, your way!